Heather Hawksford invited me to be speaker for the third dinner in her Association series. She asked me to speak about purpose. There were a small group of us, 40 or so, eating family style in a beautiful setting at Union/Pine. I spoke for about ten minutes between courses, and then gave everyone a little conversation game on the topic for the rest of the meal. At dessert, everyone switched tables and started conversations with different people, many of us making new connections. 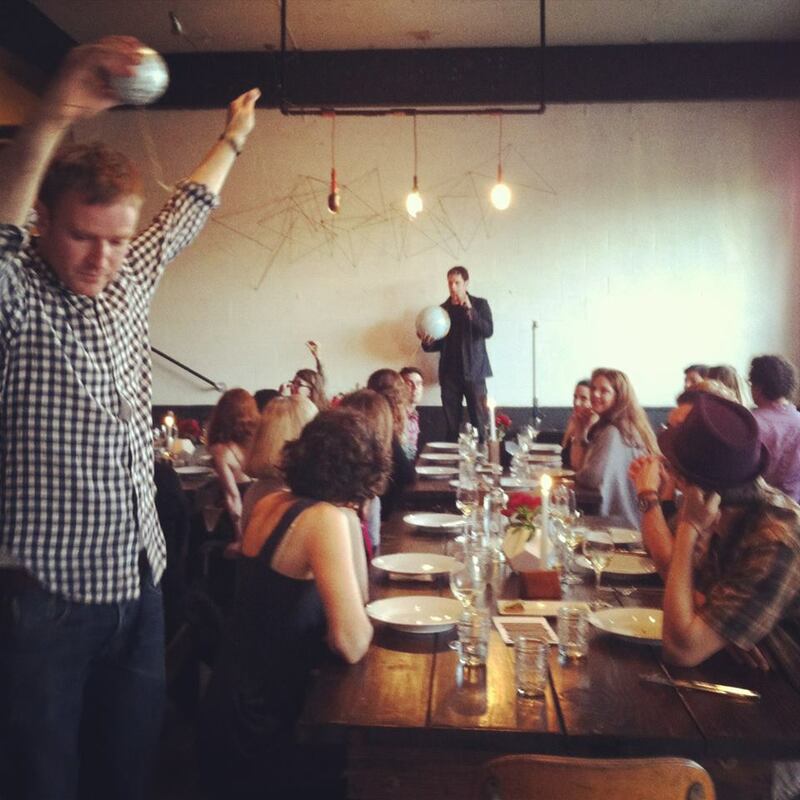 It was spirited and lively and lovely, and most everyone seemed to really enjoy it. I started with a visual aid, a scale-size earth and moon, connected by twine at the appropriate distance. Reed Harkness helped me stretch them apart. It's a great reminder of our inescapable and inexplicable situation: we live on a blue ball, circled by a small white ball, lit and warmed and kept alive by a larger ball much further away, and surrounded by billions of other balls, most of them very, very, very far away. What does it all mean? How did I get here? What am I supposed to do with the short time that I am here? What is my purpose? The nature of the cosmic experience is one of expansion and growth. An upward and outward spiraling. We participate fully in the experience by participating in our own expansion and growth. We are pieces of Universe and that's what Universe does. 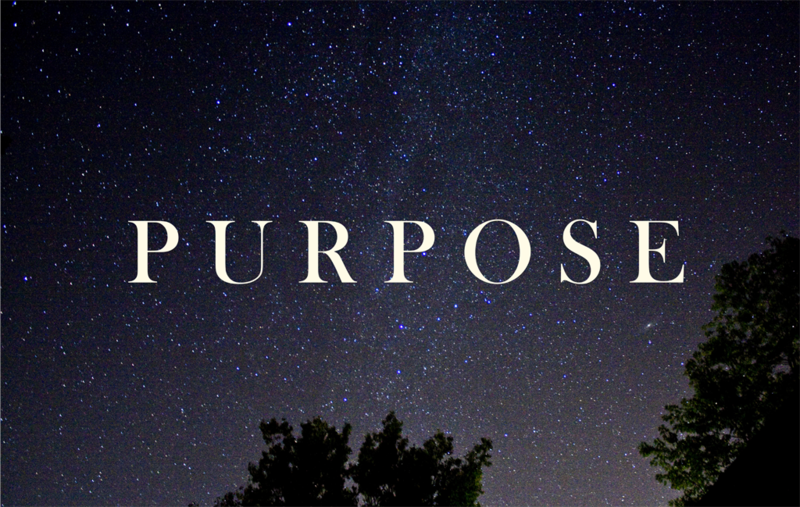 Purpose is about seeking and discovering and living our potential. 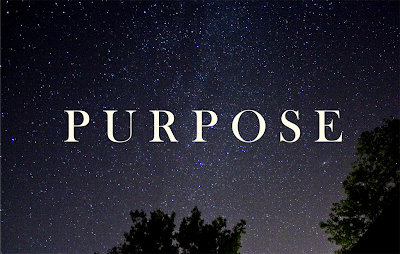 Purpose comes from pro pos, which means to put forth. I think of an acorn putting forth an oak tree, and then thousands of more acorns. What do we put forth? That's how we participate in what's unfolding. And what we grow into and put forth is exactly what the world wants and needs. It's a beautiful thing. 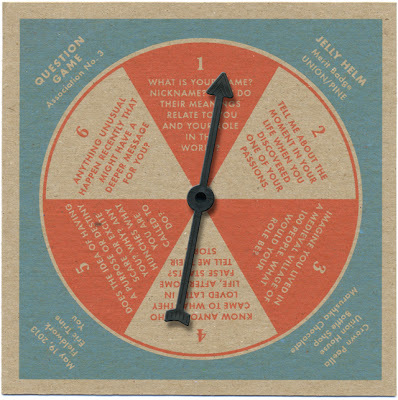 After sharing my thoughts, I left the diners with these little spinner games and let the conversations do the rest. Thanks to everyone who participated. Thanks to Heather and everyone who worked so hard to put together this wonderful evening. My point of view on adding fluoride to Portland water began during the mayoral campaign when I asked candidate Charlie Hales about it and was satisfied with his answer. His was the same as Jeff Smith’s: adding fluoride to water is a no-brainer based on the science and numbers, but putting it to a public vote – Jeff was particularly adamant about this - is the right thing to do. Later a friend and colleague asked me to get involved with the Clean Water Portland people, and I said I’d be happy to talk but that I didn’t agree with them. I had a bristly phone call with Rick North, a volunteer on the leadership team of Clean Water Portland and a 30-year veteran of grass-roots political campaigns. Rick told me not to hold my breath. That was January. I’ve spent the last few months learning as much as I can about the issue from both sides, having conversations with friends, both on- and off-line, and finally hosting a conversation in my studio with two of the leaders from both sides, including Rick. That was a couple of nights ago. We just posted it. “Well? What’s the answer?” my friends have asked, including some of the attendees of the conversation, who were as cloudy before our couple of hours together as they were before. Fluoride is good for teeth. It remineralizes teeth and prevents decay. The CDC called dental fluoridation one of the great health achievements of the 20th century. Dental health is a foundation of overall health. Dental problems can lead to greater and greater health problems, even death. Everyone deserves good dental health. Fluoride is one piece of dental health. Others are access to dental care, healthy food, an effective dental hygiene program and preventive measures such as dental sealants. For lower income people in our community, particularly children, some people believe that fluoridated water might be the most effective way to provide some access to fluoride. If we were to add fluoride to the water, since very little is actually consumed, most of it would be wasted and deposited elsewhere, as much as 99% of it. Some people are sensitive to fluoride and would be forced to drink it or buy bottled water. There are legitimate concerns about the safety of the fluorosilicic acid itself. Globally the rates of cavities and dental decay are going down, and those trends are the same in countries that fluoridate their water and ones that don’t. Most of Europe has chosen not to fluoridate its water, due to safety, ethical, and effectiveness concerns. 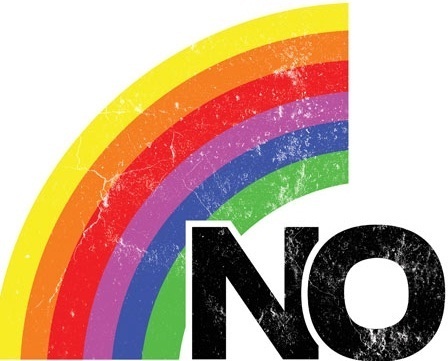 Portland has been resisting fluoride for years and years. We are the last big holdout in the US. We’re either idiots - crackpots who won’t listen to science - or people who believe that our ethos demands that we ask deeper questions and create our own solutions and processes to accomplish our shared goals. Portland drives me crazy in a lot of ways, but I love that about it. Oregon too. We do things our own way, always thinking there’s a better way to do something: the Bottle Bill, Beach Bill, tearing down highways, light rail, etc. I believe we're resisting fluoride because we know there has to be a better way of creating shared dental health than turning our wonderful water into a drug delivery system. I want to get fluoride to kids who need it. I want all of Portland to have good dental health. How do we do it safely, effectively, efficiently, in a way that is fair to all the people of Portland and that honors the treasured resource of our wonderful water? That is the work we have to come together and do ahead. First, I am going to vote no on Measure 26-151.